Our helpful resources, for free. 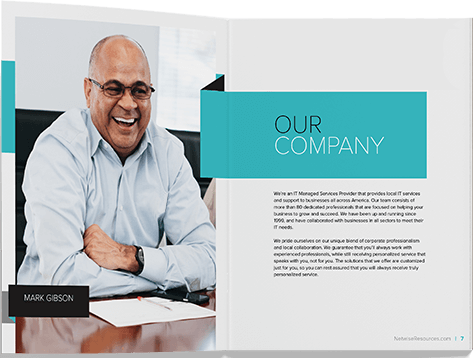 Check our brand new company brochure. Free to download, no strings attached!